Sacramento Air Duct Cleaning 916-312-4070 - Call us first! Honest, dependable, efficient! Sacramento Air Duct Cleaning offers professional and environmentally friendly air duct cleaning in the greater Sacramento metropolitan area. 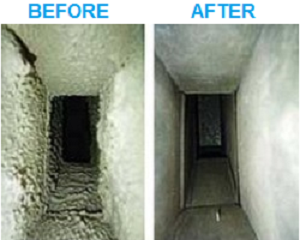 Only state-of-the-art technology is used to get air ducts as clean as possible. Not only will furniture and rugs have a noticeable improvement, many people have reported their health is better when they breathe less dust. 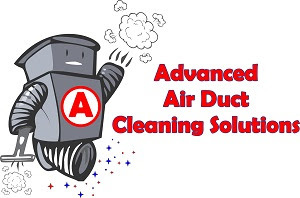 Dryer vent cleaning is also performed to equally high standards as air duct cleaning. All inquiries should be forwarded to 916-312-4070.